"I am constantly striving to evolve and improve as a player and musician. After 25 years I have found my new sound in the EMG H1A and SRO sets. 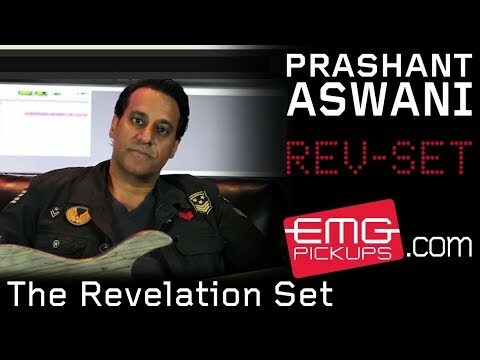 These pickups have a different clarity and definition I am looking for in my sound. At the same time they are warm and creamy. My inflections really have a chance to soar not only live but in the studio as well. I use many ESP Models for different sounds and now the EMG passive’s give them life!!!" Few musicians can say they've had such a diverse background in music, ranging from Indian classical to rock fusion, and many genres in between. Even fewer can say they recorded their first solo album while still attending Berklee College of Music. Prashant Aswani, however, can attest to these, and even more, jaw-dropping experiences. 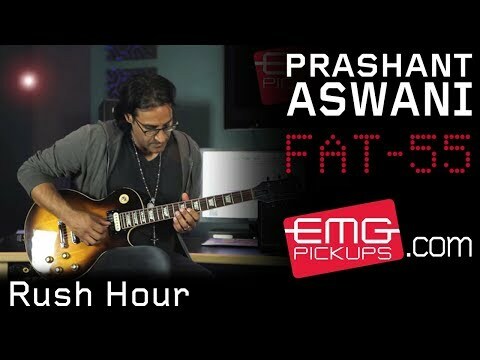 Prashant has recorded Four Solo albums and one soundtrack album. 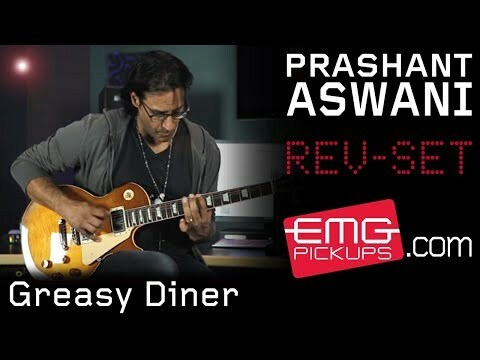 Currently, Prashant is the featured artist on iFrankenstein Movie Soundtrack due for release Januaryt 7th, 2014 and is Producing AJ Mclean’s(Back Street Boys) solo album. In addition he is currently recording his fifth solo album with Jose Pasillas (Incubus) and Rhonda Smith (Prince, Jeff Beck). 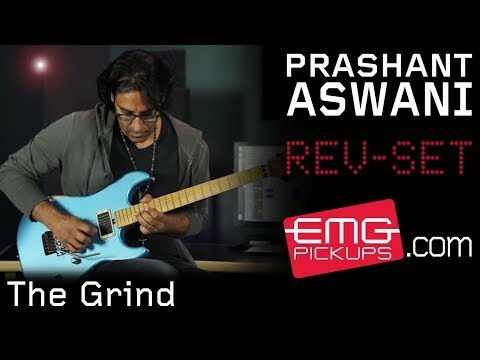 Prashant is currently endorsed by ESP Guitars, Bogner Amps, EMG Pickups, D’Addario Strings, Providence Cables and FX, Maxon FX, and Schaller Electronics.